Why Lune d’Elle as a Brand ?  In French, the sound Lunedelle has two meanings, depending how you spell it: L’une d’elles means One of them; but Lune d’elle means Her Moon. In business, one has to be both a part of one’s society, and have a grain of dream or fancy. The twin sens of Lune d’Elle means feet on earth but eyes open to the sky… which, people say, is the best of both worlds a hi-tech trained girl can offer her clients! As a 3D animator expert, I often found that computer images lacked style; as a graphic artist, I noted that hi-tech tools could help. My own life is firmly rooted in both art and science. In leading California, I caught state of the tech computer graphics; in sober Japan, I saw that less is more when with the right state of the art. In Europe, I learned to balance all of this, and matured my own style. And in the Moon, I freed my soul of all wares, hard or soft. Tech alone has no style… art alone has no means… but I wake up each morning hearing artists speak to my mind, and feeling scientists move my fingers. And to keep feet on earth and breath fresh air, my dog and my horse horses take me out. The digital expert of the future can’t be a child of (hard or soft) wares, which gives birth to mere clones: for me, even AI is… surely not a big brother, but a little one, to be raised… and tamed! !